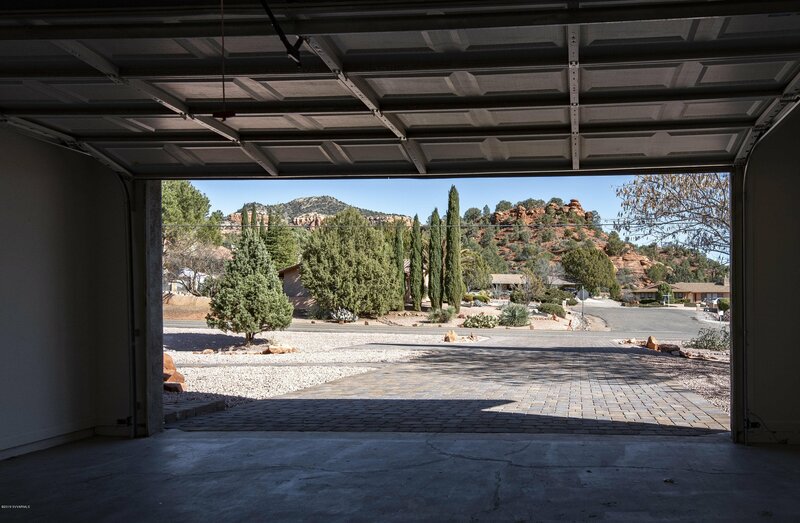 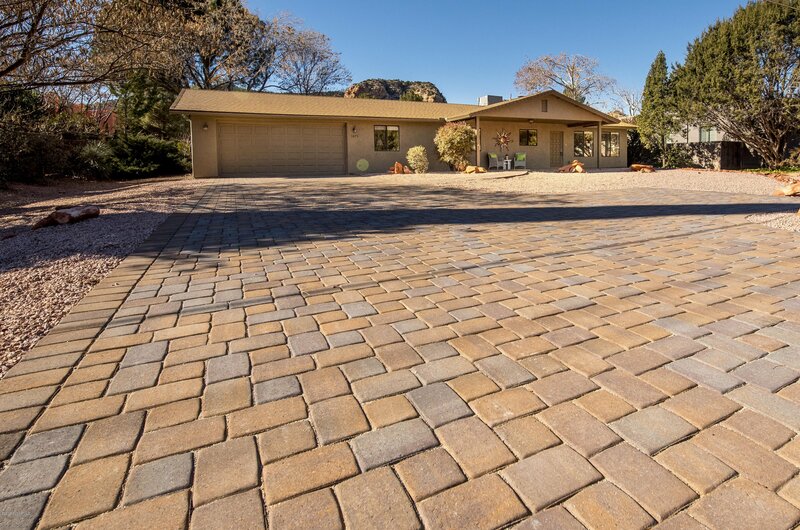 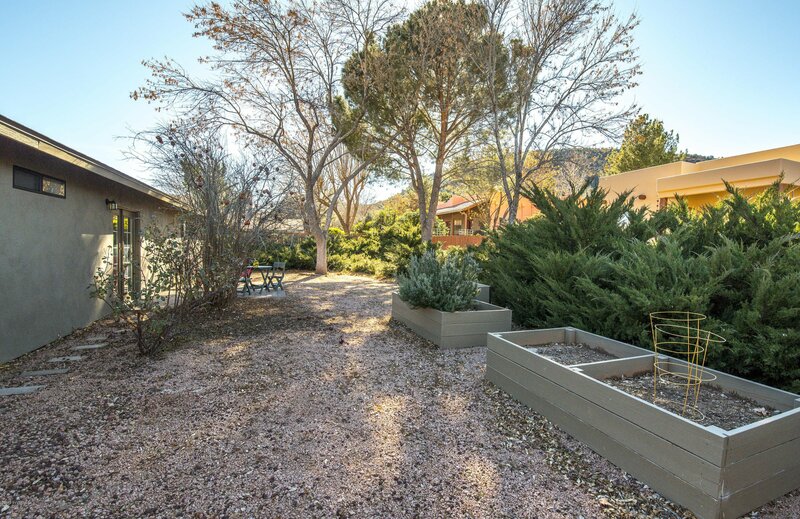 1475 Verde Valley School Rd, Sedona, Sedona real estate. 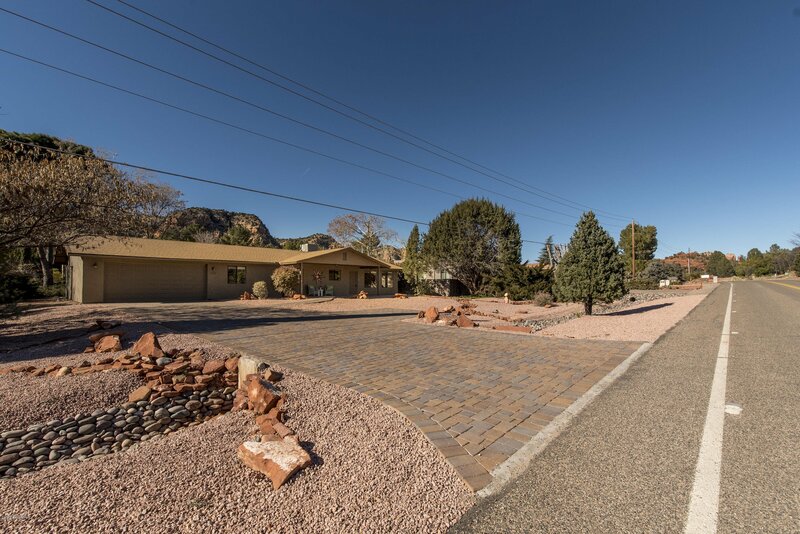 Sedona Verde Valley MLS number for this Sedona property is 518676. 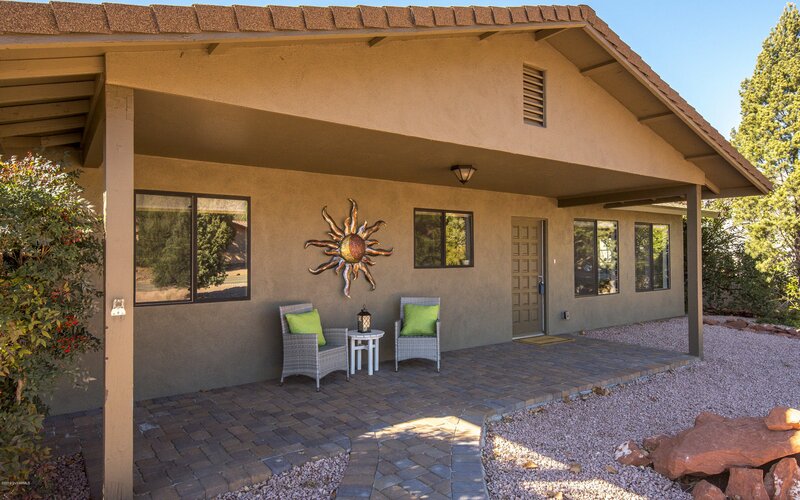 Have you always dreamed about living in one of the most beautiful places in America with four mild seasons crowned by abundant sunshine? 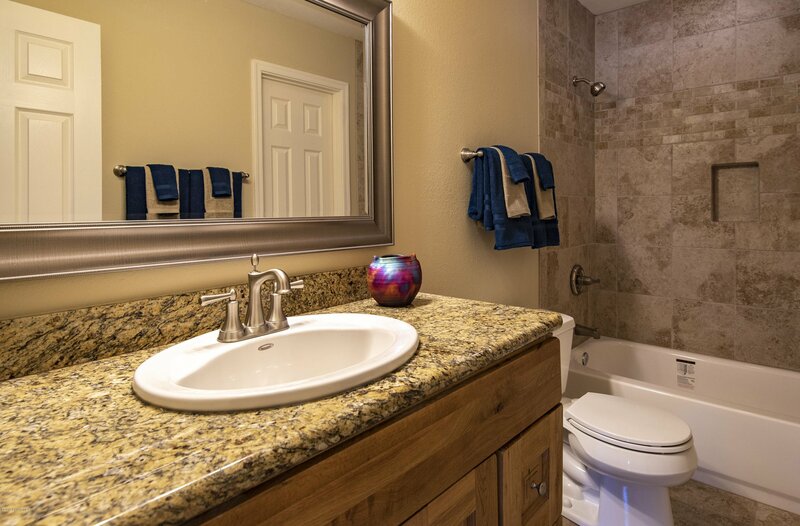 Then your wait is finally over! 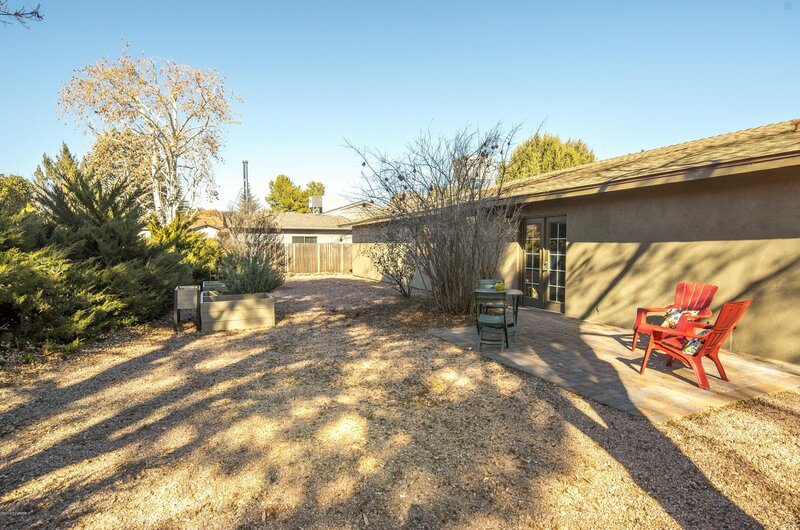 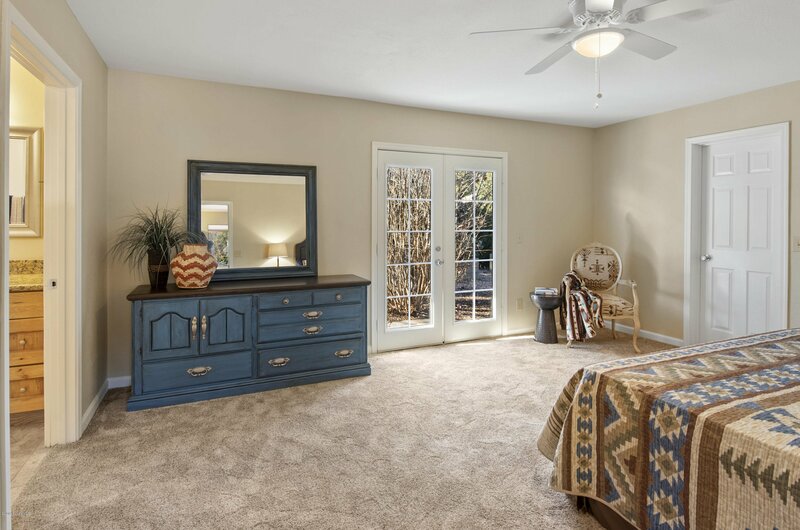 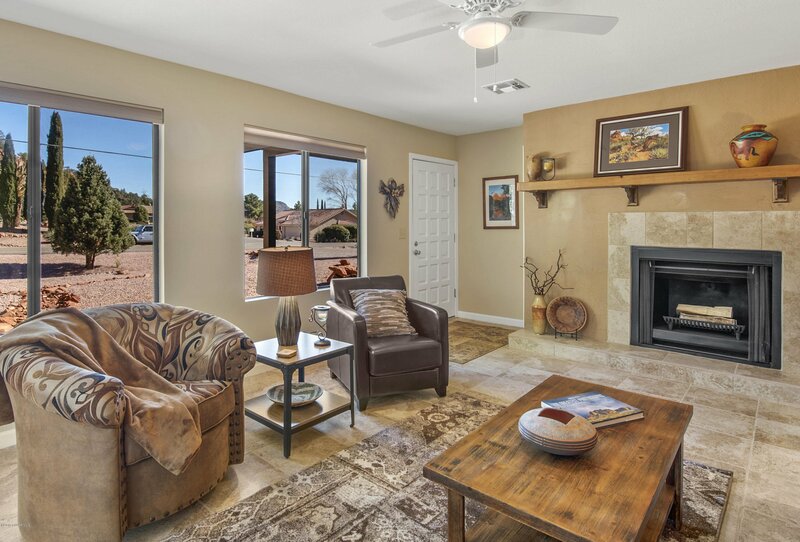 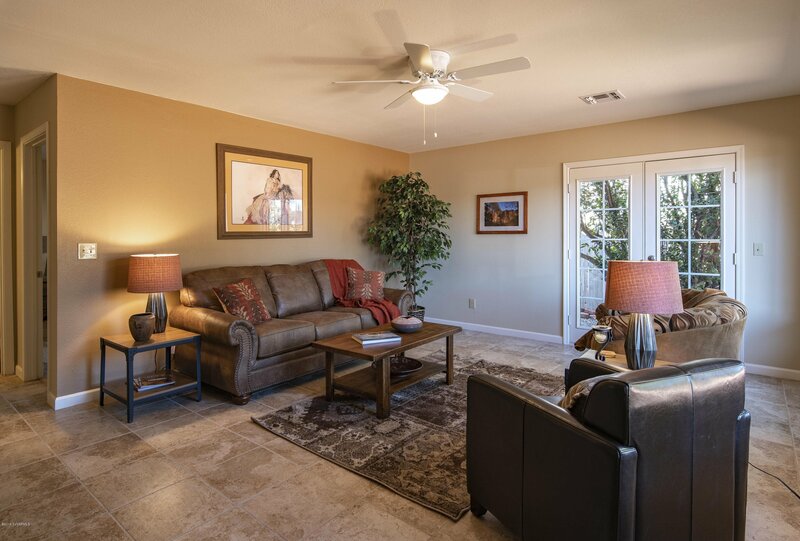 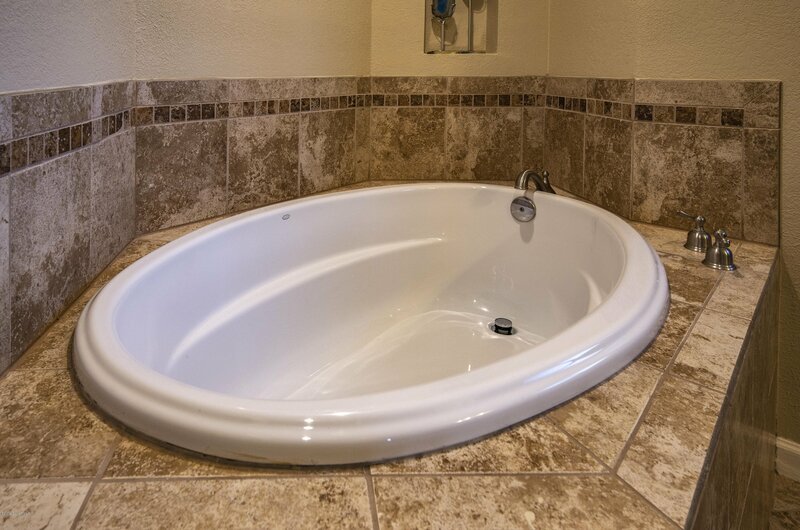 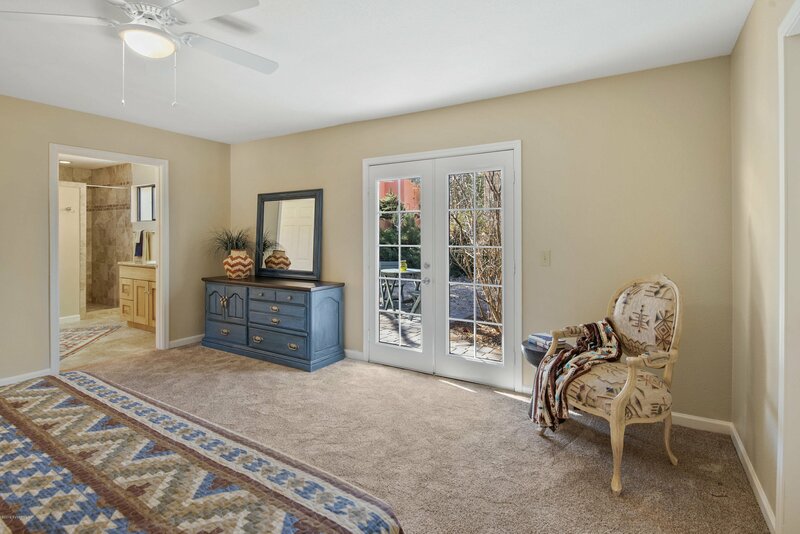 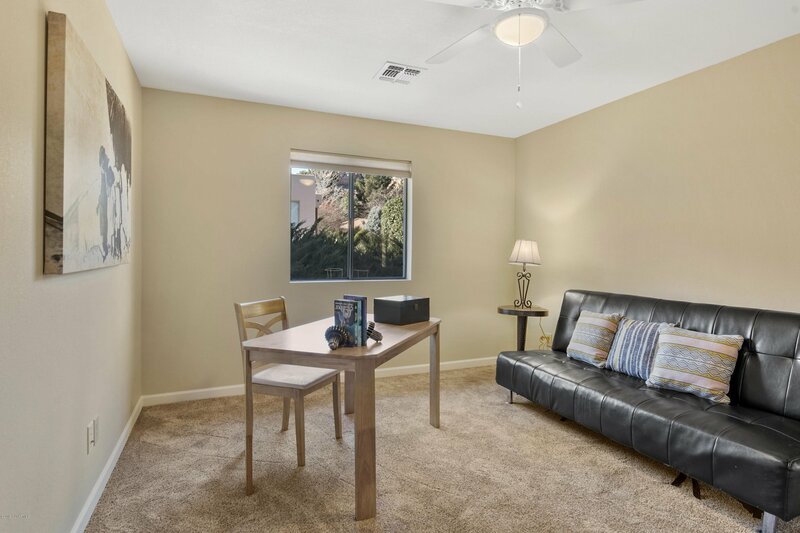 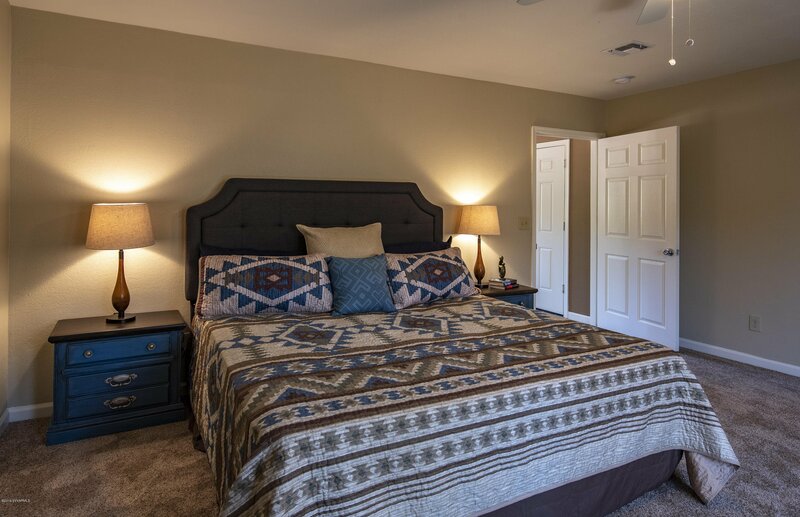 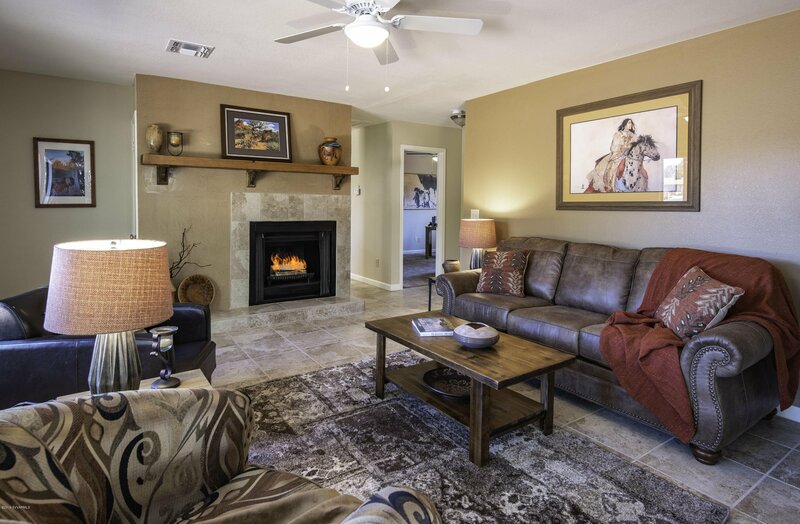 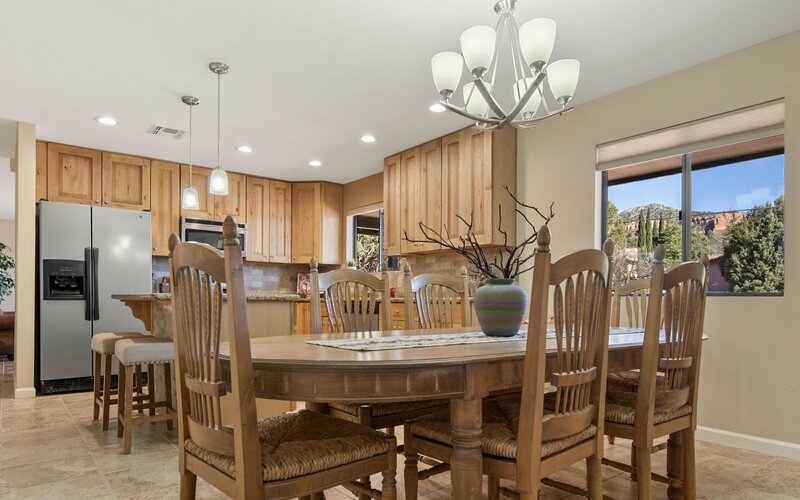 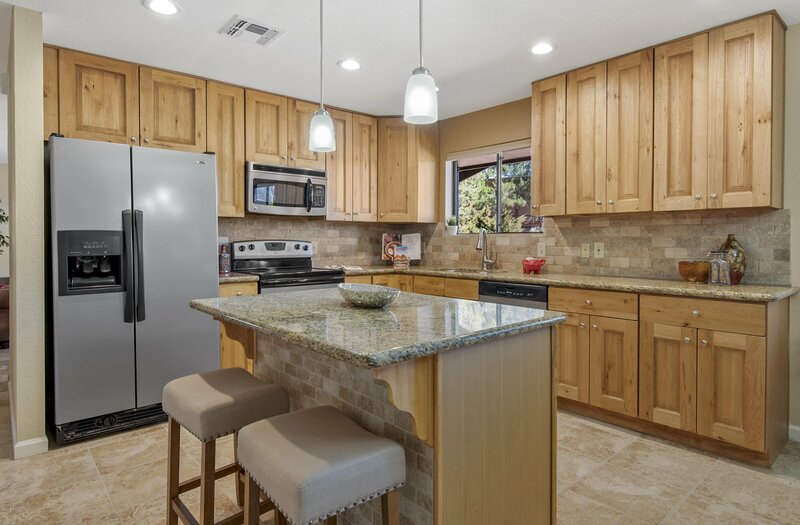 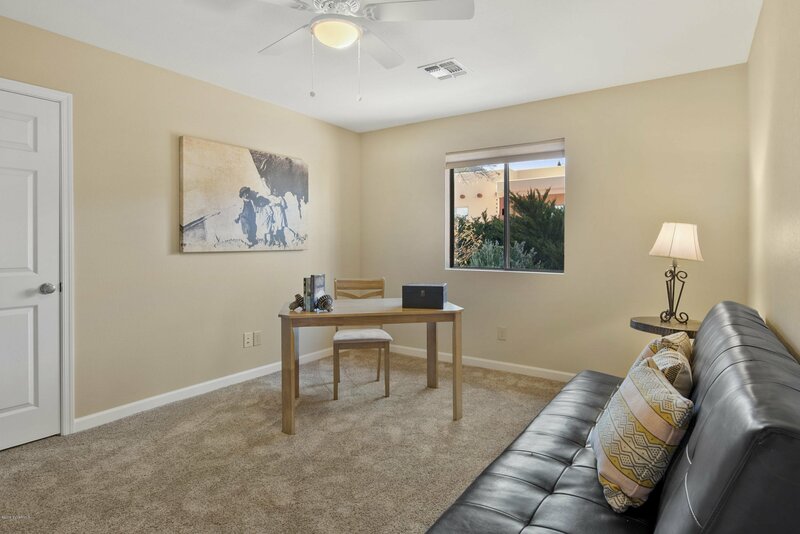 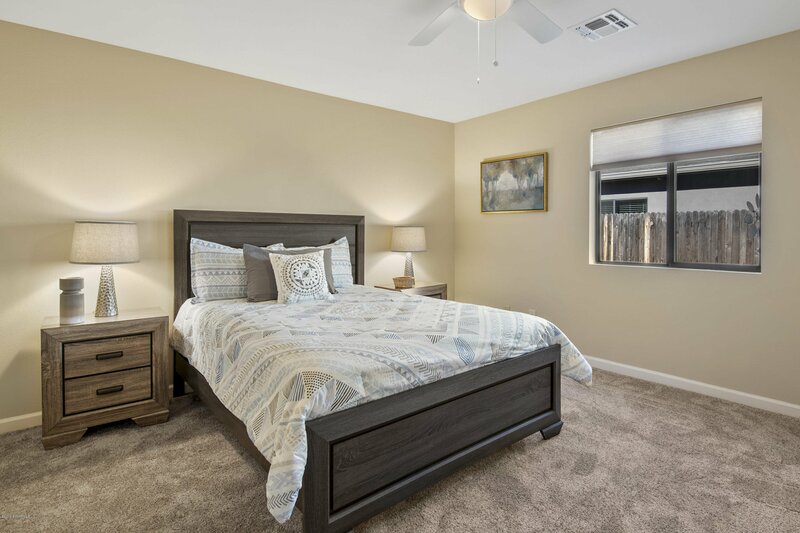 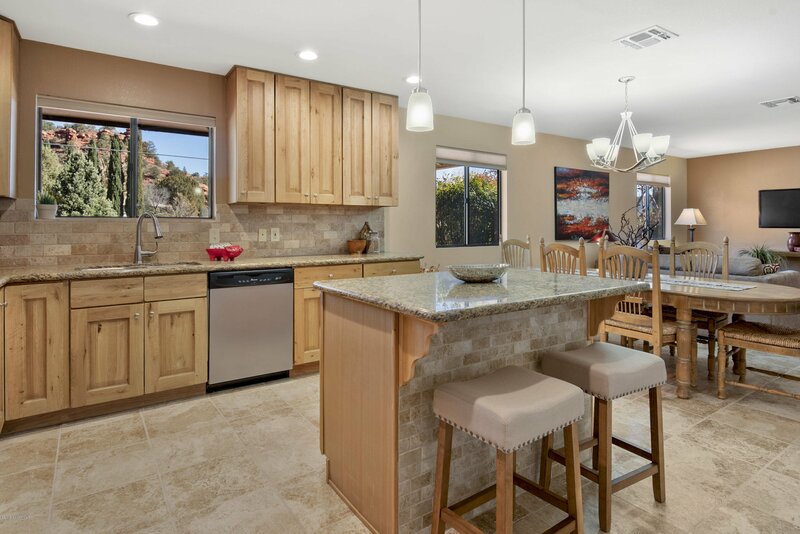 This beautiful 3 Bedroom 2 bathroom, 1,765 Sq Ft home was completely remodeled in 2018. 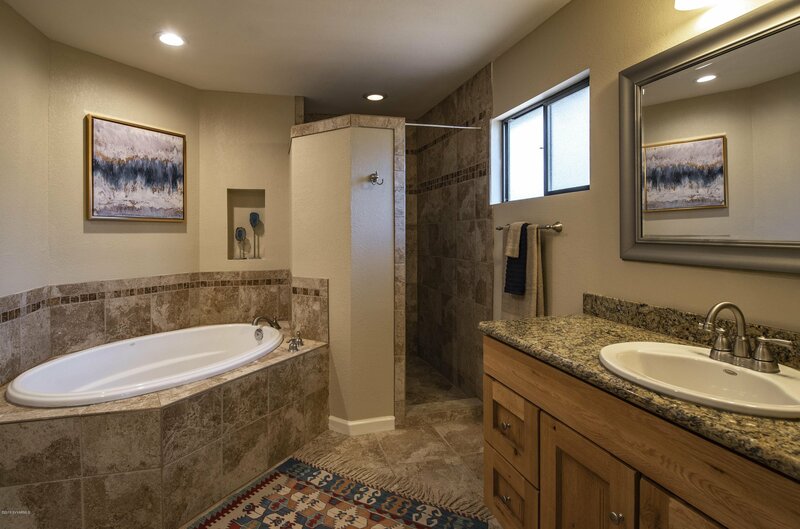 In fact much of the remodel still has the builder's warranty until September of 2020. 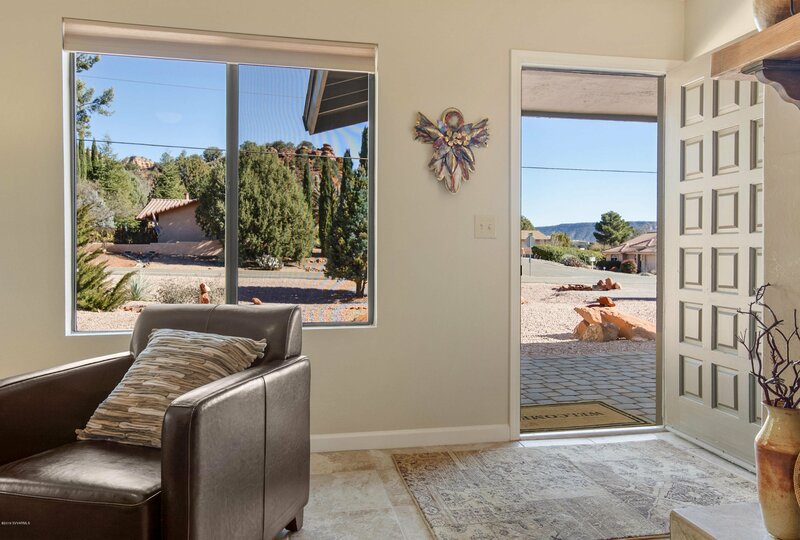 But that is not all this Sedona Gem offers gorgeous red rock views, and is within minutes from golfing, hiking and mountain biking trails. 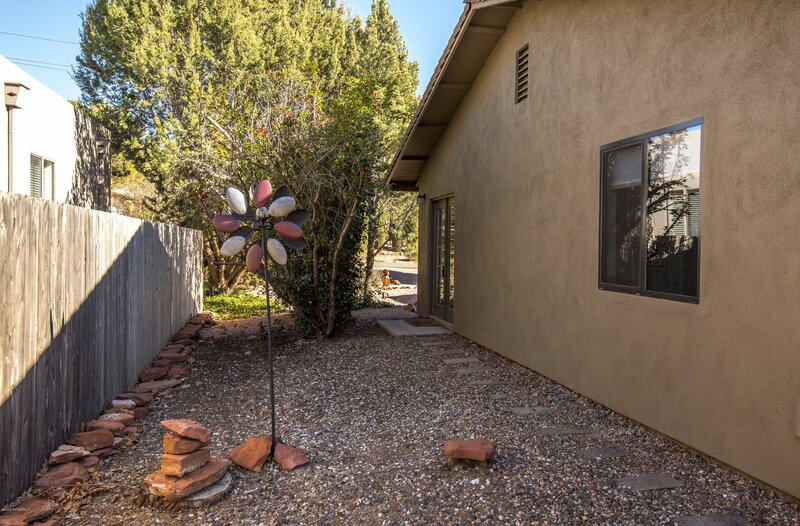 Rarely does an opportunity like this come along at this price for single family home in the Village of Oak Creek. 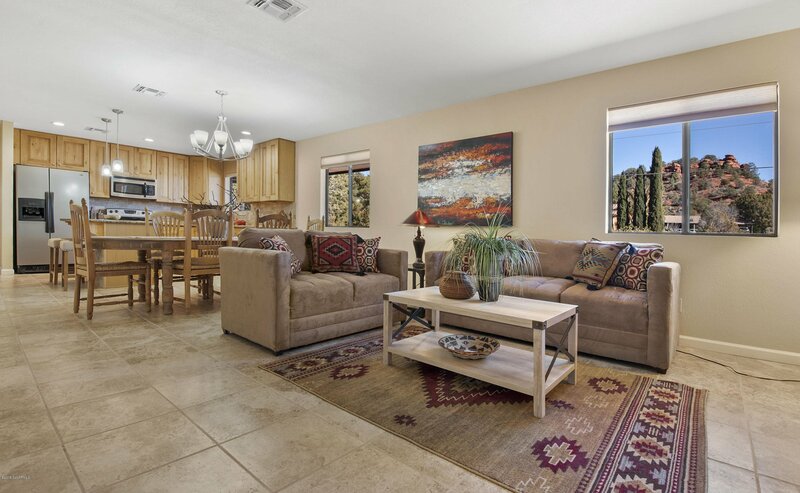 Schedule your private showing today before this move-in ready home is gone. 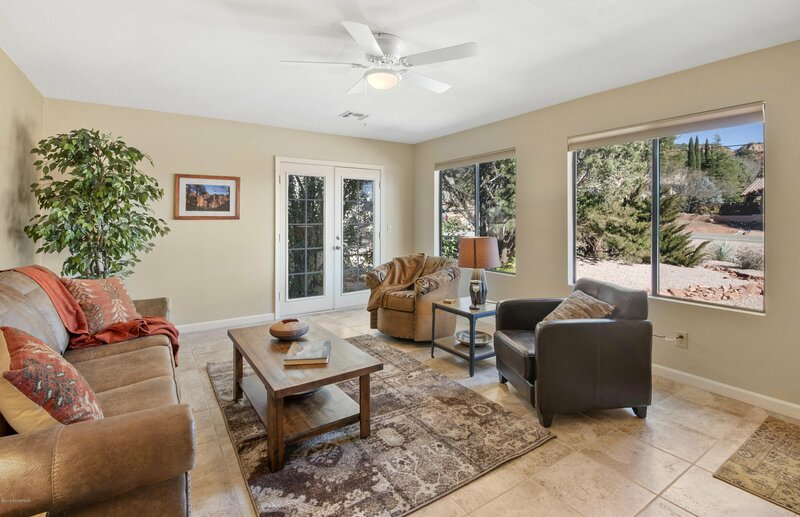 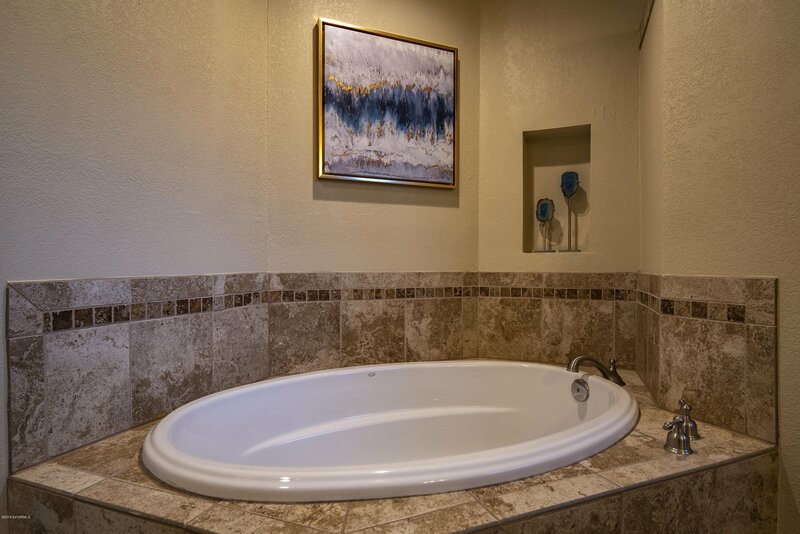 Listing courtesy of Realty ONE Group Mountain Desert (Flagstaff).